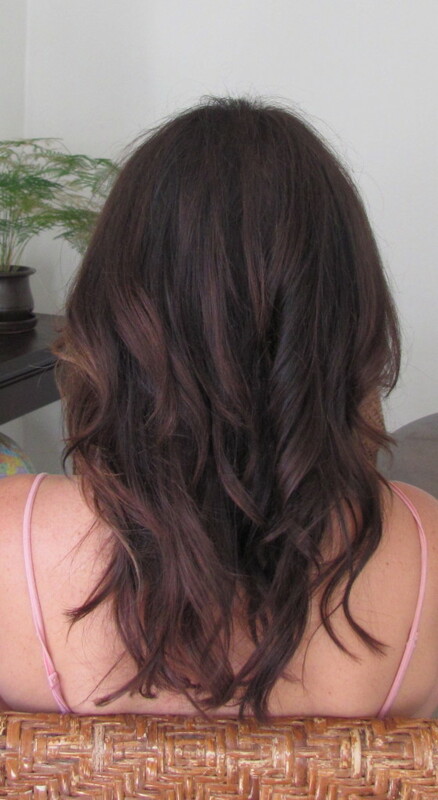 Thicker, fuller or longer hair immediately! 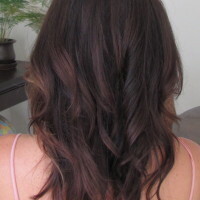 Kat has the best prices in the Bay Area for extensions. Creative results with several different choices to work with. Bonding, beaded, tape-in or clip-in – Kat can achieve just about any fantastic look with hair extension from Donna Bella Hair! All extension work starts at $200 hr. Various Extension types offered. Bonded, tape-in, beaded and clip-in. 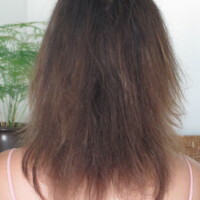 Keratin bond typically last 3 to 4 months. Tape-in 6-8 weeks. Beaded varies with client texture. 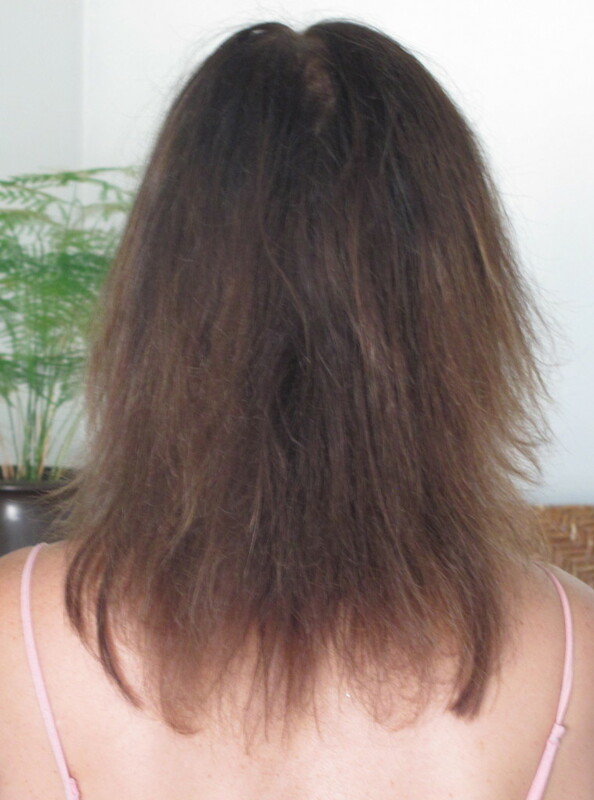 Beaded and tape-in hair are reusable. Assorted techniques, textures, and colors are available. Some installations may require a haircut for blending. A free consultation appointment is required before installation to determine best choice and pricing for you. Deposit required.